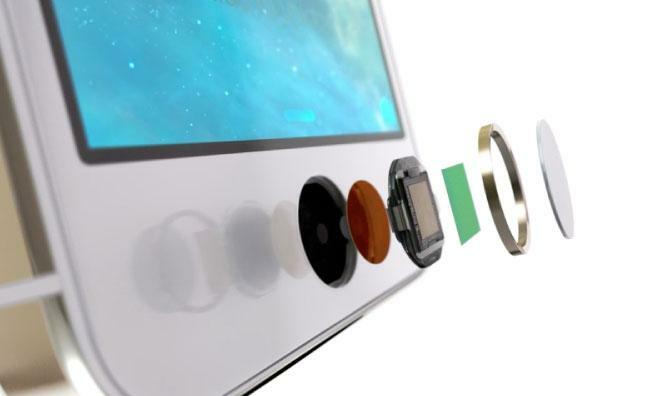 Sapphire display covers have yet to begin winding their way through Apple's supply chain thanks to poor yield rates for sapphire ingot and problems with the processing of the material, according to a new report, which suggests that Apple is unlikely to ship a sapphire-covered device in large quantities this year. Downstream component makers would have had to begin shipping the sapphire display covers to Apple's assembly partners in June to meet the company's September deadline, market research firm TrendForce said, but those shipments have not yet appeared. This is likely to point to either a delayed or seriously constrained release for a sapphire-covered iPhone, the firm argues. Further evidence that Apple has yet to ramp up production with sapphire components can be found in the still-falling prices of sapphire ingot, substrate, and patterned sapphire substrate, the firm said. Prices for those components are down as much as 10 percent quarter-over-quarter after demand failed to increase linearly with production capacity. Additionally, the analysts are not convinced that Apple will choose the material for the so-called "iWatch." Complex shapes or flexible OLED display panels would make processing even more difficult, they said. It is unclear whether these market assessments take Apple's new Arizona sapphire plant into account, or whether they look only at existing sapphire suppliers. Apple struck a $578 million deal with furnace maker GT Advanced Technologies to finance and jointly operate the Phoenix-area facility in exchange for exclusive access to its output.